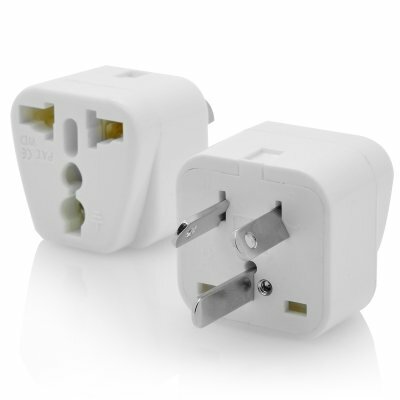 Successfully Added Travel Adapter for Australia 2GEN to your Shopping Cart. Buying a replacement item from Chinavasion is an inexpensive way to make life more convenient..
Connector : 3-Pins AU plug. This adapter can not convert voltage. Convert all countries's AC plug to Australia .